The City of Warsaw is a local self-government unit which executes public tasks of local nature. The City of Warsaw is an organizer and patron of Warsaw’s culture. It implements its cultural policy through Culture Department. A strategic document of the Culture Department is Programme of Culture Development (PCD). This is our core piece of guidance based on which we develop Warsaw’s cultural policies. Audience Development realizes one of the six main priorities of the PCD. 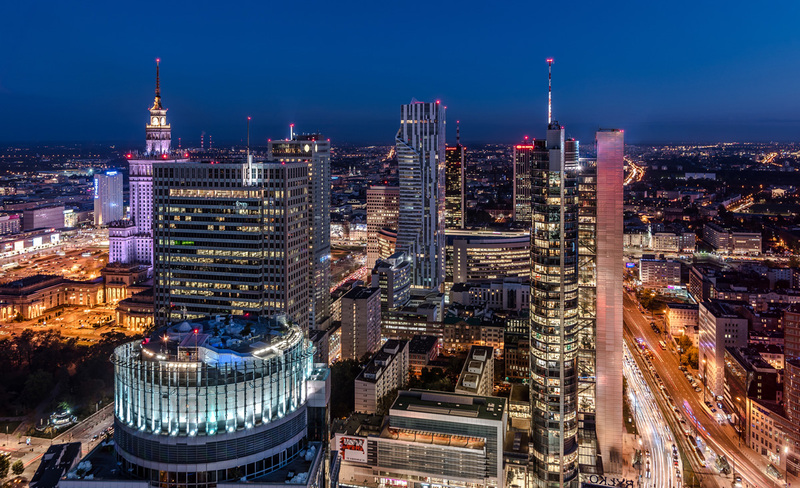 City of Warsaw joined the ADESTE project as associate partner in 2015. We had the opportunity to participate in excellent training for trainers and as a result we could run good quality training for institutions in Warsaw. ADESTE has become a very important element of the activities aiming at developing audiences in Warsaw. 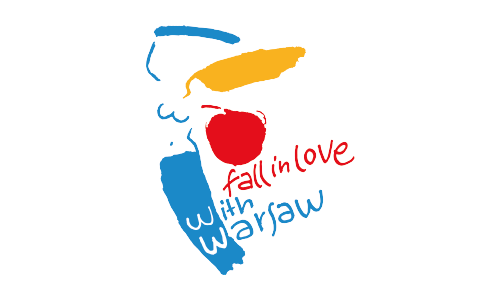 In 2017 and 2018, the City of Warsaw joined the next European projects – Connecting Audiences and ADESTE+. ADESTE+ is important for City of Warsaw because It will inspire and introduce a different thinking about institutional strategies and it will help to create a network of professionals.